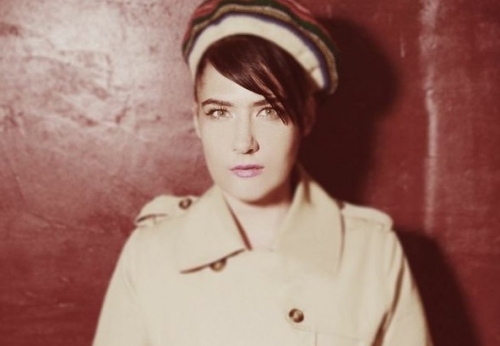 Kathleen Hanna is best known for her groundbreaking performances as a member of the seminal 90’s punk band, Bikini Kill and her more recent, highly acclaimed electronic group Le Tigre. 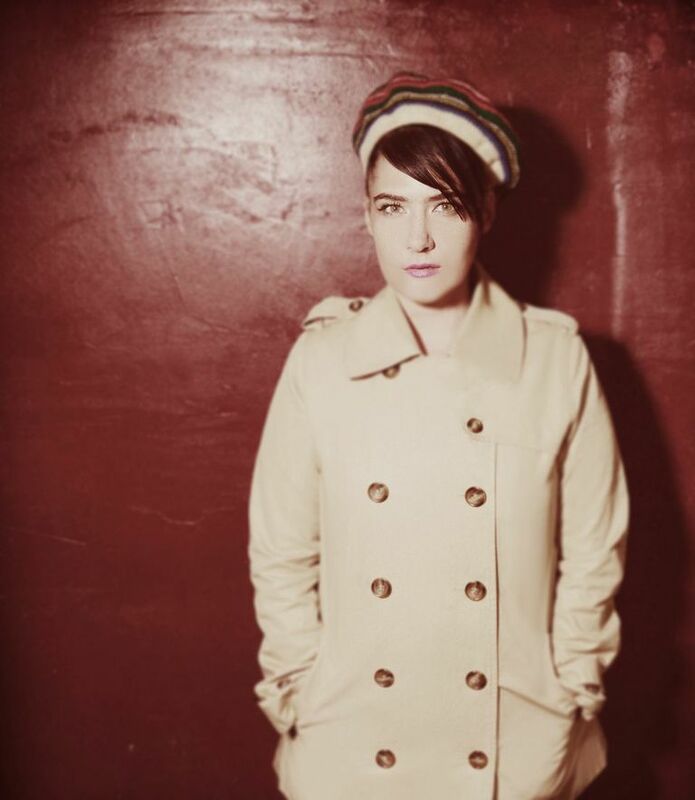 She is currently working on a collaborative follow up to her 1998 solo project, Julie Ruin with her new band THE JULIE RUIN. She is also being filmed for an upcoming documentary called “The Punk Singer” that focuses on her career as a feminist musician. "The Punk Singer Trailer "